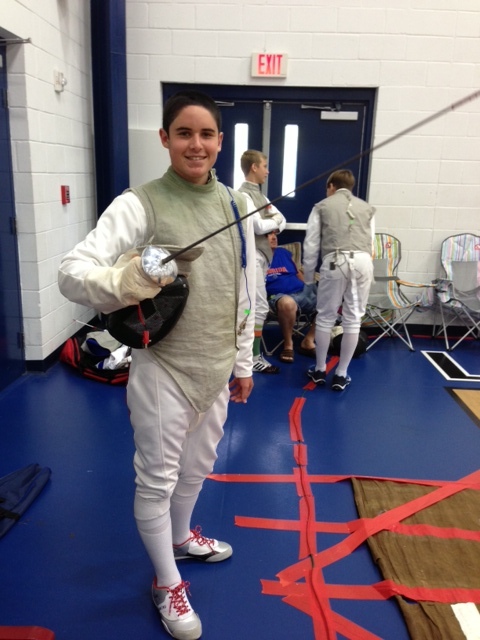 Affordable fencing classes are held at Viera Rec Center. 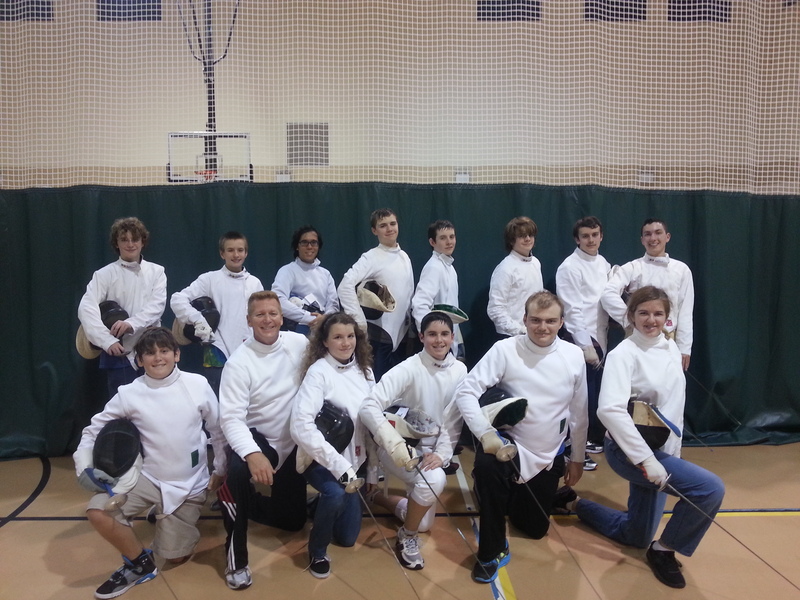 Fencing lessons in Brevard County, and Melbourne. 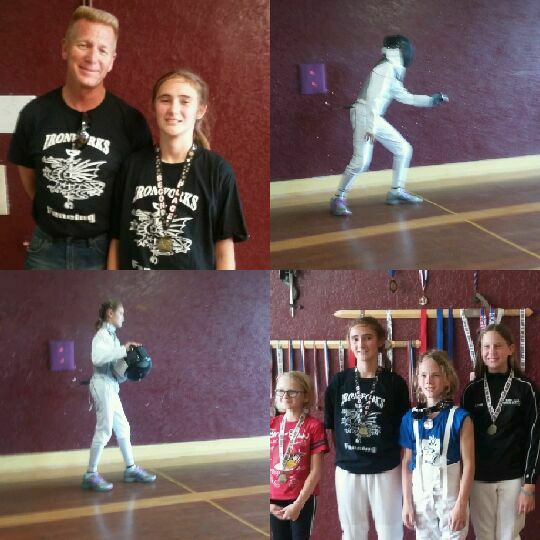 Coach Greg Arthur uses the concepts of Jeet Kune Do, to teach modern competitive fencing. 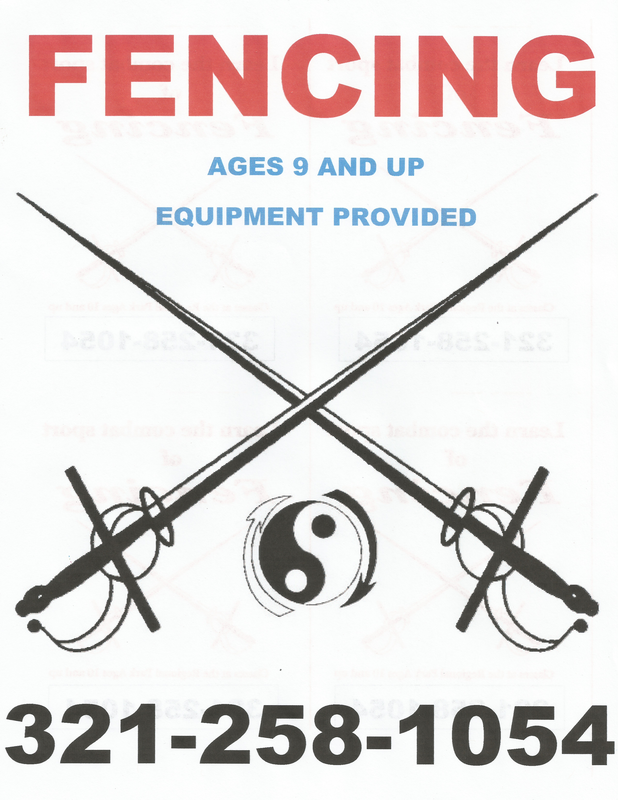 Fencing lessons are on Mondays 5:30 to 6:30, and Wednesdays 6 to 7. Ages 9 and up, Equipment provide, $10. per lesson. 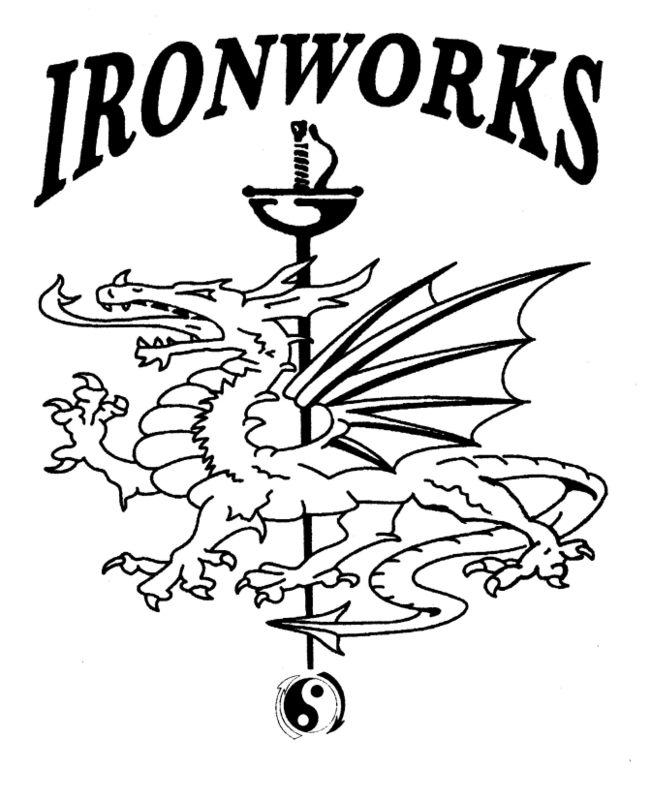 If you’ve ever thought about learning to use a sword, now’s your chance. Call 321-258-1054 for more info.